As a result, Argus thinks the shares are undervalued currently compared to the average 22–25 range on an annualized basis in the three-year period. “The company has taken steps to strengthen its business, including divesting Duracell in early 2016 and spinning off its beauty business to Coty in October. It is also working to reduce manufacturing costs and to boost organic growth by investing in R&D and increasing advertising spending,” the brokerage said in a research note. At last check, the stock traded flat on the day at $88.58, up just 0.05 percent. Analyst John Staszak pointed out that the company exited less profitable brands and focused on increasing the organic growth. Although it might look lean and mean, there is nothing to worry about profitability or productivity. 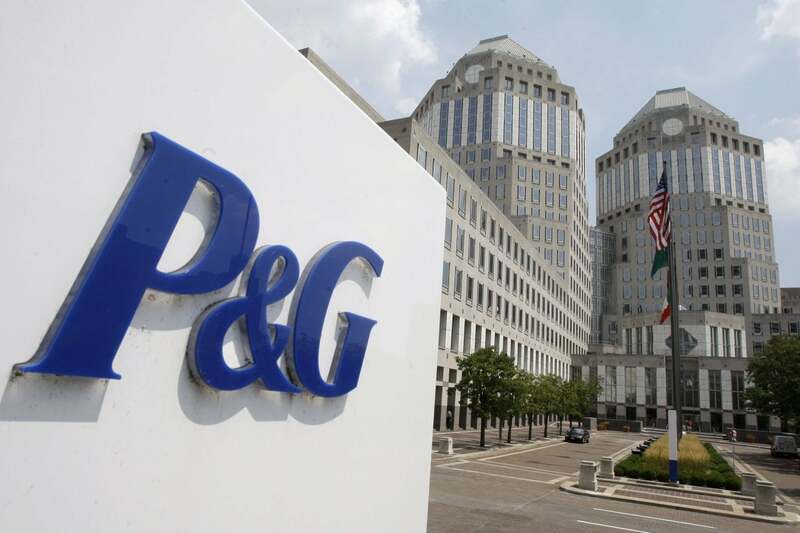 He sees Procter & Gamble continuing its share buyback program and a regular hike in dividend-supporting upside in shares as several investors look dividend as an attractive one. 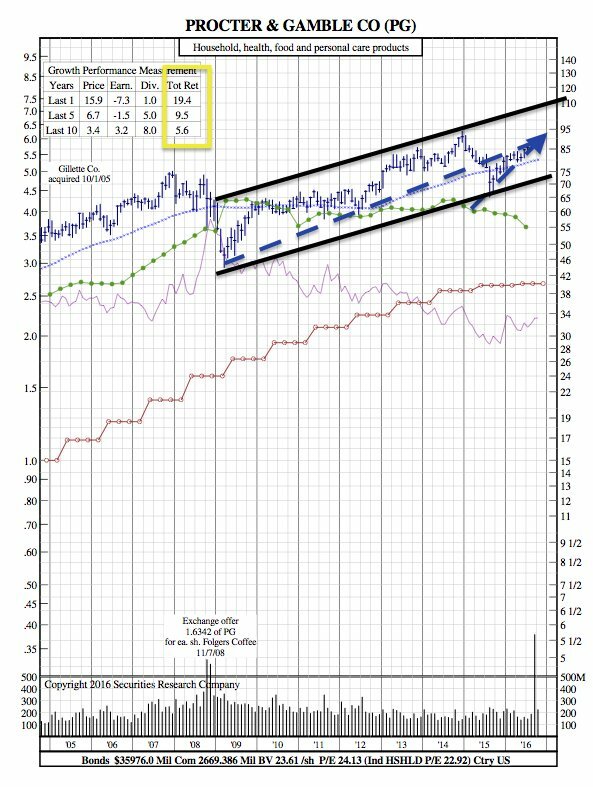 Procter & Gamble has been boosting its dividend for more than six decades, and the current dividend yield is estimated at 3.00 percent. Over the past year, PG had an aggregated return of 19.4%.